Take advantage of a great deal on our Green 5″ Polylok drainage kit. Polylok is engineered to deliver flexibility in a heavy duty design. 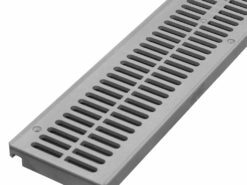 This system offers 4′ sections with a reversible ADA grate that can be flat or flipped for a domed surface. 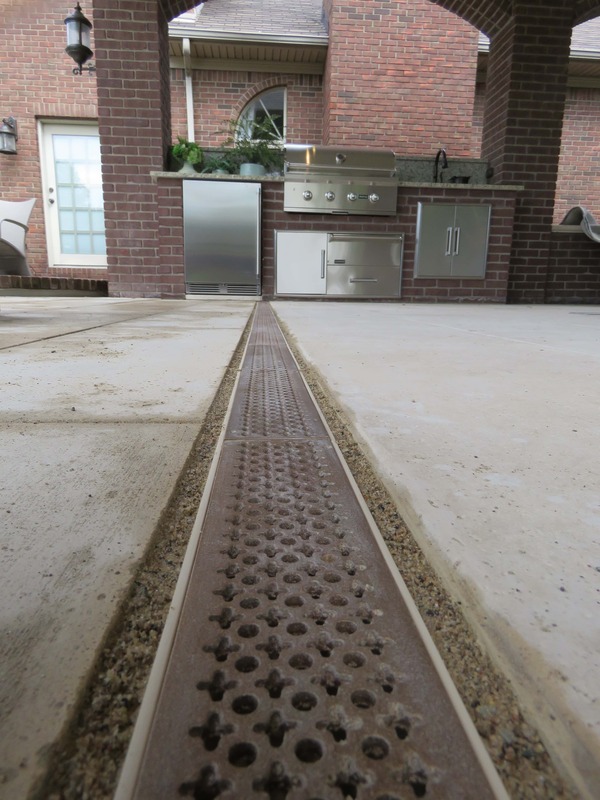 The Green blends seamlessly with your yard and offers superior drainage for your patio/landscape applications. Limited supplies so get your kit before they disappear.